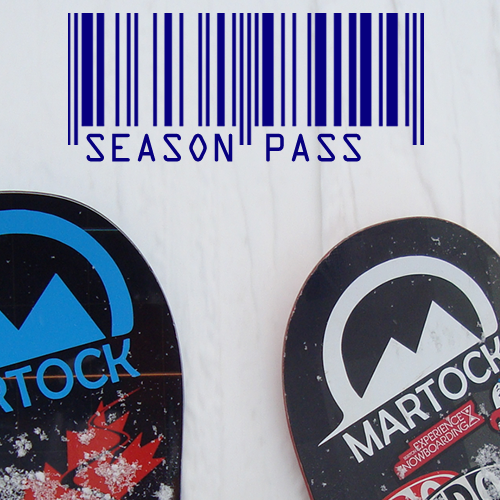 Customer privacy is a high priority for Ski Martock. We have a long-standing policy of protecting our customers’ privacy in all our business operations. 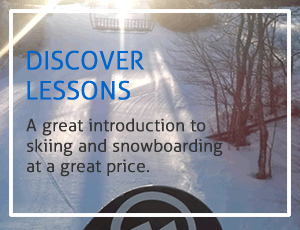 Ski Martock has the responsibility to protect the confidentiality of any information about our customers and to safeguard the use of information customers may reasonably expect us to keep private. 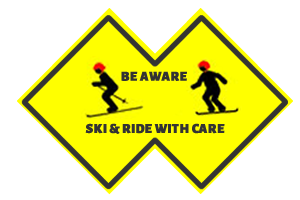 Safeguards customers’ information from unauthorized access. Honors consumers’ requests to remove their names from our telephone, e-mail, or mail solicitation lists. Collects, maintains and uses customer information that is necessary to provide the most helpful and personalized products and services to meet consumers’ needs.